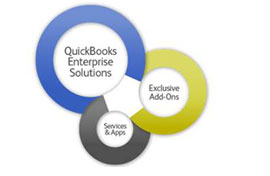 QuickBooks Enterprise 5-30 users will be available at 50% off through Wednesday, November 30th. 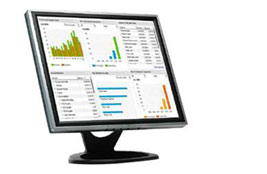 QuickBooks Enterprise Solutions scales from 1 to 30 users¹ and includes 14 predefined user roles to help you set up new users quickly. Plus, track hundreds of thousands of customers, vendors, and items.² It is our most flexible accounting software for your growing business.